Thank you to all the volunteers that helped out with the ride today. It couldn’t happen without you. 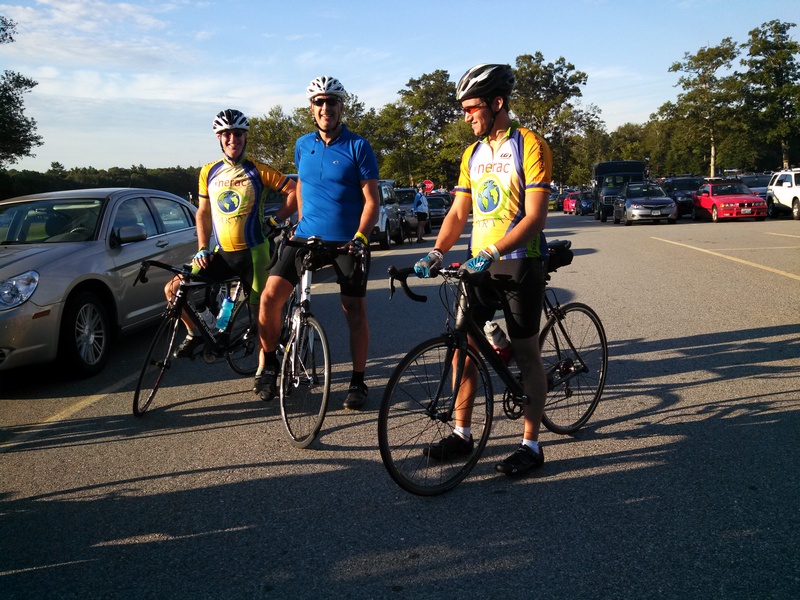 Nerac Earth, a nonprofit cycling club located in Tolland, is pleased to invite everyone to come out and participate in the sixth annual Ashford Metric Century, a fund-raising bicycle ride event to be held on Sunday, Sept. 29. 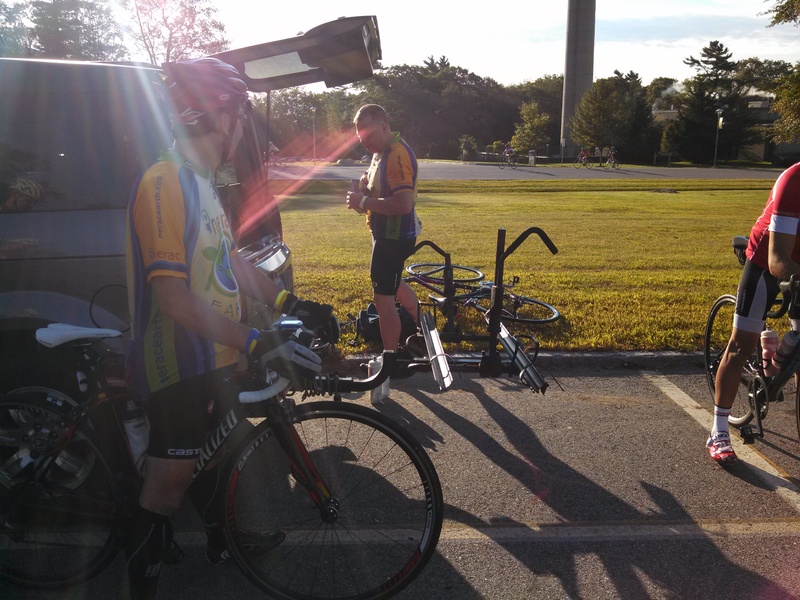 The 10, 25, 62 and 100 mile routes travel through the “quiet corner” of northeastern Connecticut and surrounding areas in Massachusetts for the longer rides. The back country roads, stunning fall foliage and cool weather conditions make this a classic New England bicycle ride. 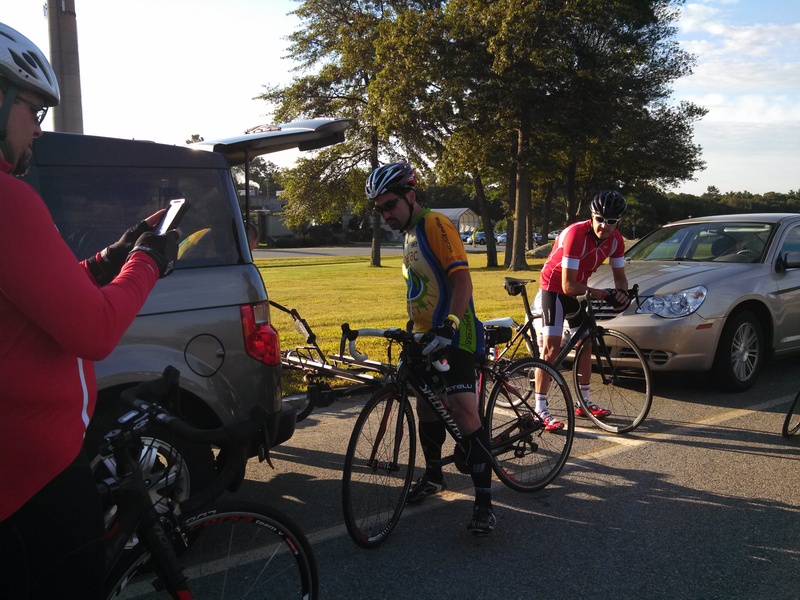 All routes are fully supported and there are multiple rest stops stocked with food, drinks and water. In addition, all pre-registered riders will receive a 2013 Ashford Metric Century t-shirt and after the ride, we will be serving baked potatoes with all the fixings and homemade apple crisp with ice cream. 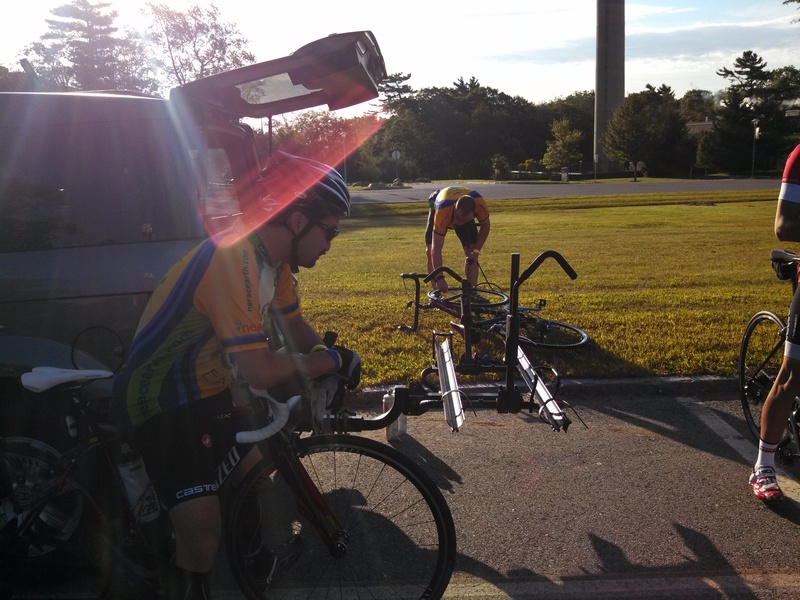 There will be free massages offered by CT Center for Massage Therapy to get you rolling again.